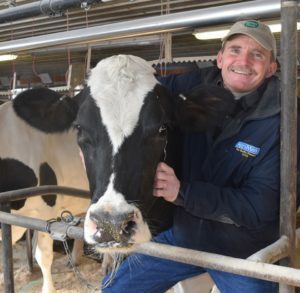 One of our very own Hudson Valley Fresh farmers, Jim Davenport of Tollgate Farm, was awarded the National Dairy Quality Award from the National Mastitis Council for the SIXTH time in 2018. 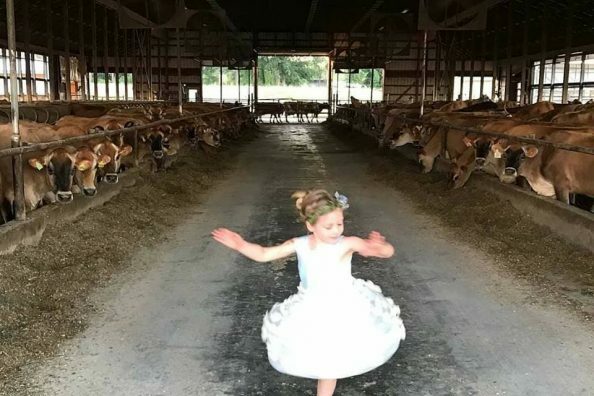 This prestigious award recognizes dairy farms from across the country for their efforts in producing a premium quality and clean product and go above and beyond in terms of overall herd health and animal welfare. What’s the secret to producing premium quality milk? It’s actually quite simple. “You need to start with clean and healthy cows, a good, consistent milking routine, really clean milking equipment and a bulk tank that is cooling the milk fast. 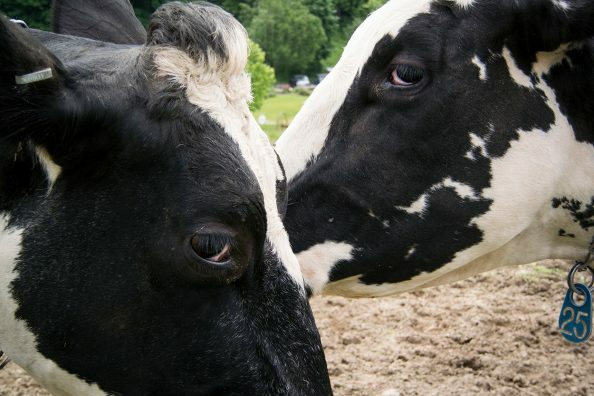 Those are some of the more important factors that help us consistently produce high quality milk,” says Jim. We are so proud and honored to have such dedicated farmers represent Hudson Valley Fresh Dairy, proving that our quality truly can’t be beat. Congratulations, Jim! Check out our “Our Farmers” page to get to know Jim and all our other Hudson Valley Fresh farmers better! Copyright © 2019 Hudson Valley Fresh Dairy.